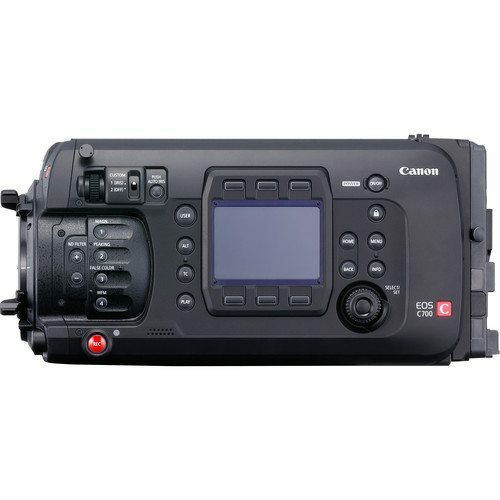 The flagship model of the Cinema EOS System lineup, the EOS C700 GS PL features a PL mount that enables users to utilize a vast number of PL lenses available in the market. 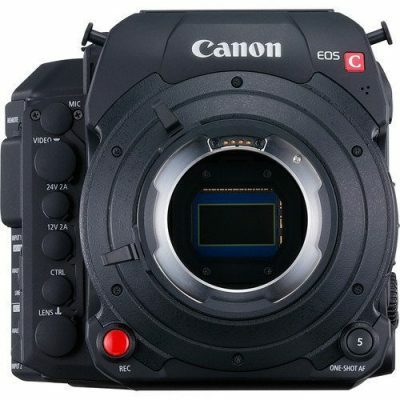 High quality footage can be taken with the Super 35mm equivalent CMOS sensor at 4K 50p / 60p. With the Triple DIGIC DV 5 image processing platform, footage with a wide dynamic range of up to 14 stops can be recorded. Support for new generation HDR content creation is evident with the features of the EOS C700. 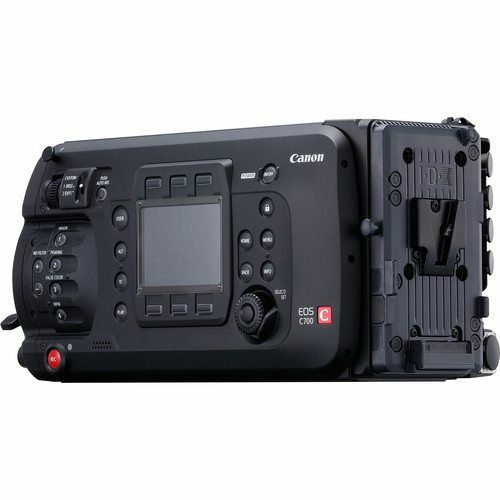 Besides the original Canon Log format, the camera is also equipped with Canon Log 2 and Canon Log 3 which when employed in grading fully utilizes the wide dynamic range of up to 14 stops. 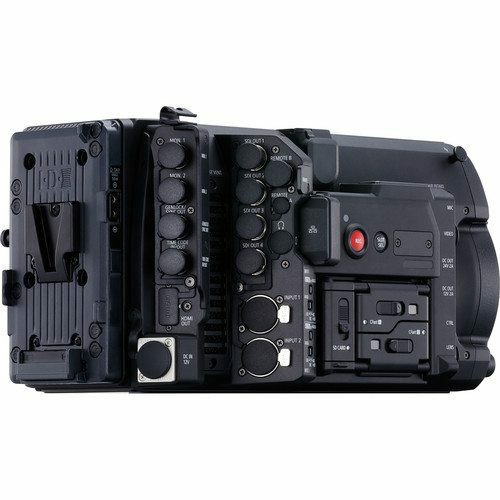 The Society of Motion Picture & Television Engineers (SMPTE) ST 2084 standards for monitoring are also supported, and HDR images may be confirmed on compatible display screens such as the DP-V2420 as well as Electronic Viewfinder EVF-V70, sold separately.